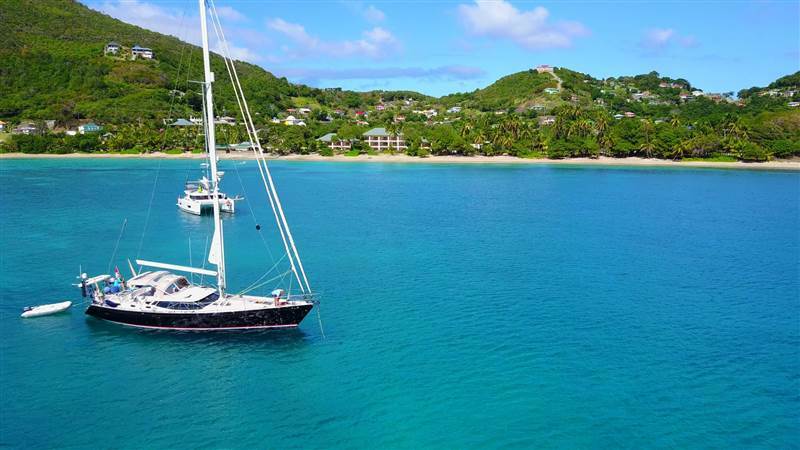 Easier than ever to get to Bequia! We've seen a huge increase in flights to Bequia's Caribbean hub destinations, most recently American Airlines announced daily flights from Charlotte, N.Carolina to Barbados from Dec 19th. The latest flight from Charlotte, NC comes after American had already added a 3rd daily flight from Miami to Barbados, as well as the fantastic news they would be the first US airline to serve St. Vincent with direct flights from Miami weekly on Saturdays. This adds to the existing weekly options with Caribbean Airlines from New York JFK & Air Canada from Toronto.